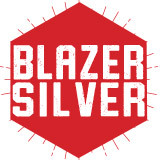 Valdosta State University students who live on campus are required to have a meal plan. 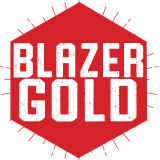 Freshmen living on campus may choose from the Blazer All Access, Blazer Platinum, or Blazer Gold meal plan. 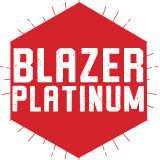 Upperclassmen are required to have the Blazer Silver meal plan, but my upgrade to the All Access, Platinum, or Gold. 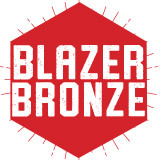 Upper classmen living at Centennial or Converse Hall must have the Blazer Bronze meal plan, but may upgrade to the Blazer Silver, Gold, Platinum, or All Access meal plan. Your meal plan will not auto renew for the next semester. You will need to access your student account in Banner before the posted meal plan change deadline to select your meal plan. 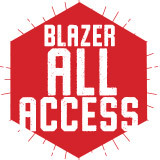 All students living on-campus are auto-enrolled in the Blazer All Access plan each semester. Dining Dollars will rollover from Fall-to-Spring semester, but will not rollover from Spring-to-Summer semester or Summer-to-Fall semester. Unused meal swipes are forfeited at the end of each semester.